Summer is finally here! Across the Tennessee valley schools are out and fresh fruit is coming to the local markets! 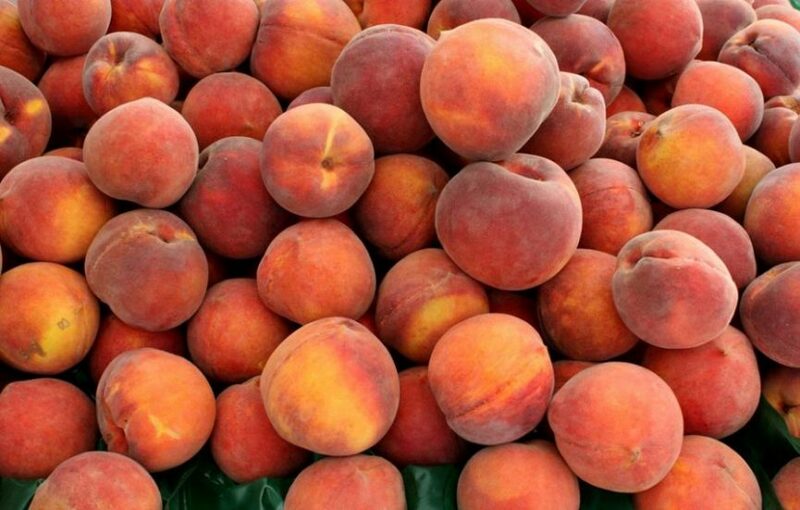 With an estimated half of the Georgia peach harvest gone due to our bad weather this spring, and everyone here at McOmie Dentistry are wondering about where we are going to get our fruit fix? Dried fruit, canned fruit, frozen. These are all options, what do these things do to our teeth. This week’s blog post has to do with the different fruit options and which ones are bad. We think of them as healthy and while ANY fruit beats candy, we need to be aware of the sugar content. Believe it or not sugar is actually added to many of the ways we get fruit to our diets. It seems very unnecessary to add sugar to such a wonderful food. We were so sad to hear our staple in this region of delicious free stone fresh peaches is not going to be as plentiful. What makes us so sad is fresh fruit with the natural skin is the healthiest form of fruit. Search it out and find it and eat it! To compound our fresh fruit problem Tidwell’s didn’t grow strawberries this year! That is a major problem, it has been routine that they provide the berries for the Strawberry Festival in Dayton. The festival went on and did very well despite one of the biggest growers stepping aside this year. Hopefully you got some strawberries this year. To learn a bit more about why sugar is bad for our teeth, watch the video below: It is hilarious and very informative. Have you scheduled your next appointment? Call us today McOmie Family Dentistry 423-899-1112, and we’d be happy to help! If you have a topic you would like us to write a blog post on please let us know, we are always looking for topics to write about!